Long-lasting and dramatic, CoolSculpting uses controlled cooling to help you keep your figure its sexiest. Your CoolSculpting medical professional will help you to create a treatment plan tailored to your specific goals. The length of your session will vary according to the number of areas treated. Additional sessions may be necessary. 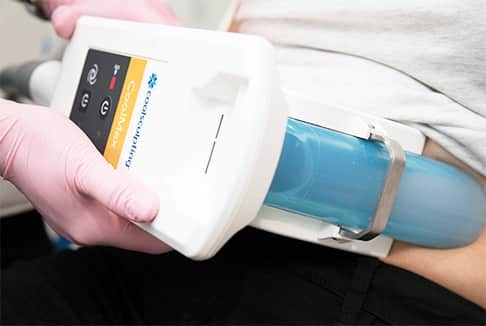 Slight pressure and noticeable cold may become apparent during your CoolSculpting treatment. These soon go away. You may also feel sensations of deep pulling, tugging, or numbness. Completely nonsurgical, CoolSculpting lets you return to normal activities immediately. In the weeks and months to follow, your body will continue to eliminate the treated cells. This is completely natural. Side effects are minor. After a session you may experience numbness, redness, swelling, bruising, firmness, tingling, stinging, or slight discomfort. CoolSculpting works for both men and women. It’s specially designed for stubborn regions. A gentler, nonsurgical alternative to liposuction, CoolSculpting works on just about any desired area. Unlike gastric bypass surgery and similar treatments, CoolSculpting is not a weight loss solution. 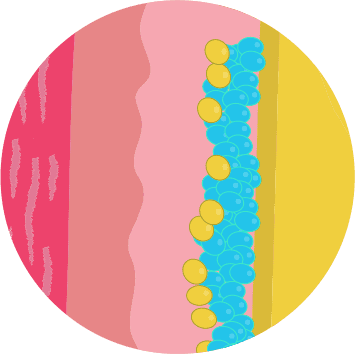 A team of scientists discovered that fat may be reduced simply by cooling it, because fat cells freeze at higher temperatures than surrounding tissues. 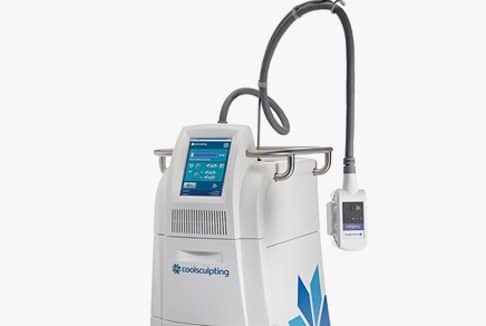 The CoolSculpting device precisely targets these fat cells and delivers a controlled cooling effect that crystallizes them. 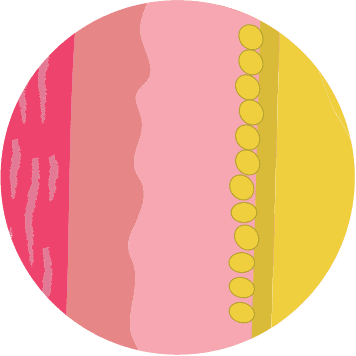 The fat cells die, and over time your body eliminates them. With Each CoolSculpting session comes a 20% reduction in fat cells. And all this happens in less than 60 minutes. Amazing, right? CoolSculpting technology uses controlled cooling to target and killl these fat cells. In the weeks to follow, your body naturally processes the fat and eliminate these dead cells. 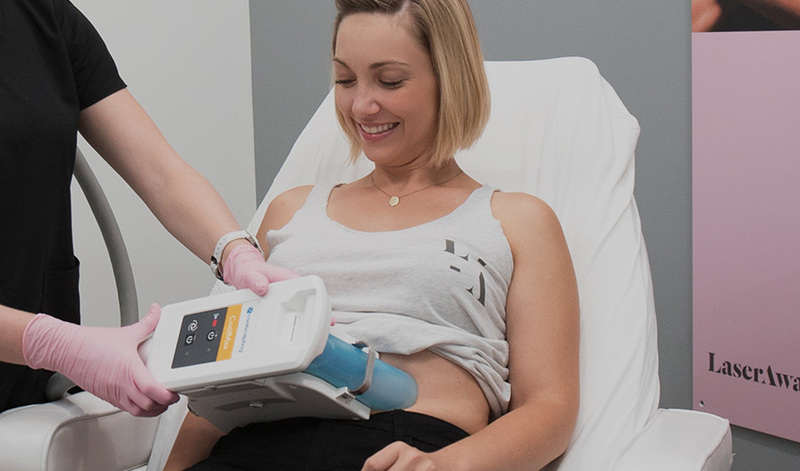 CoolSculpting procedure results are long term and treated fat cells are dramatically reduced.